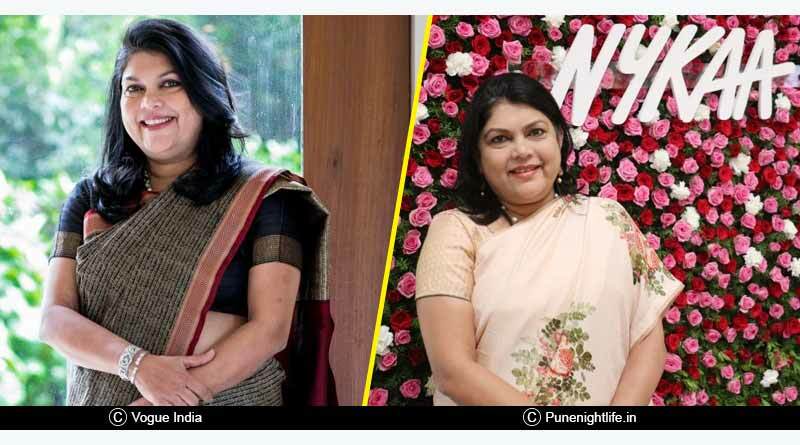 Falguni Nayar an IIM-A alumnus founded Nykaa, an online multi-brand retail store for beauty products in 2012. Nykaa offers a variety of beauty products from more than 800 brands and 40,000 products. The idea of Nykaa stuck to her when she had a chance to visit some of the greatest beauty product stores like Sephora. Their wide range of products and expertise of the staff about the usage and application of beauty products left her spellbound. It came to her realization that women in India are greatly missing on something worthwhile when it comes to makeup and beauty. She thereon quit from her profile of Managing Director at Kotak Mahindra Capital Company and began her entrepreneurial odyssey. 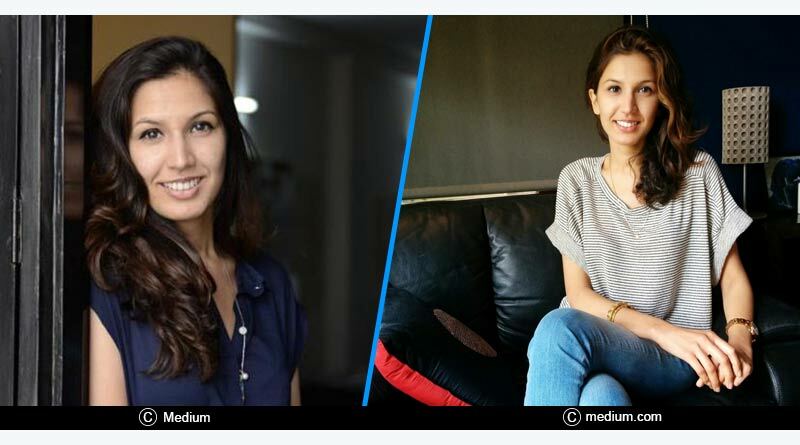 Founded by Richa Kar, a BITS Pilani alumnus; Zivame is an online lingerie retail brand that is now being counted in one of the largest in its domain. Victoria’s secret online lingerie website inspired her to provide Indian women with similar experience. 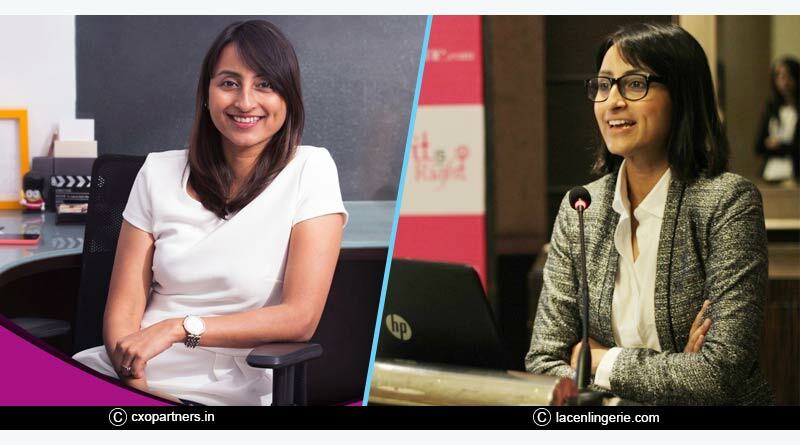 It wasn’t an easy ride for Richa to launch this idea as she was hugely opposed by her parents who felt embarrassed with the idea of their daughter selling women’s lingerie online. She has worked with Spencer’s Retail and SAP. Zivame was founded by Richa along with Kapil Karekar in 2011. Shubhra Chadda with her husband Vivek Prabhakar launched their brand Chumbak. 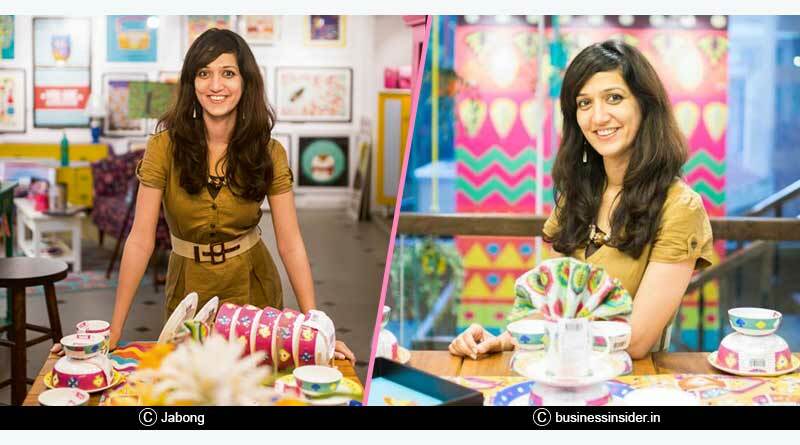 Chumbak is an online retail brand that began with the concept of selling various gift Items. It has lately added more items into its existing range of products and opened stores to reach maximum buyers. It occurred to them when they were gazing at the fridge magnets they got from places abroad and pondered over the idea of adding similar products to the variety of gifts available in India. To support their business in the initial stage they had to even sell their house worth INR 45 Lacs. 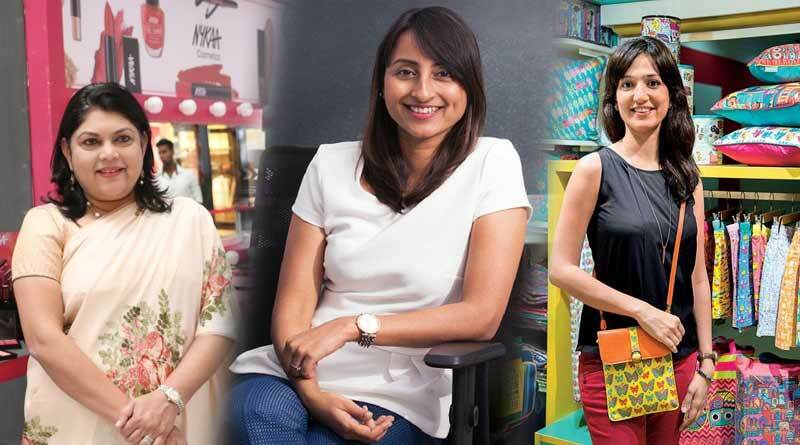 Now Chumbak is a very reputed brand with over 500 products. 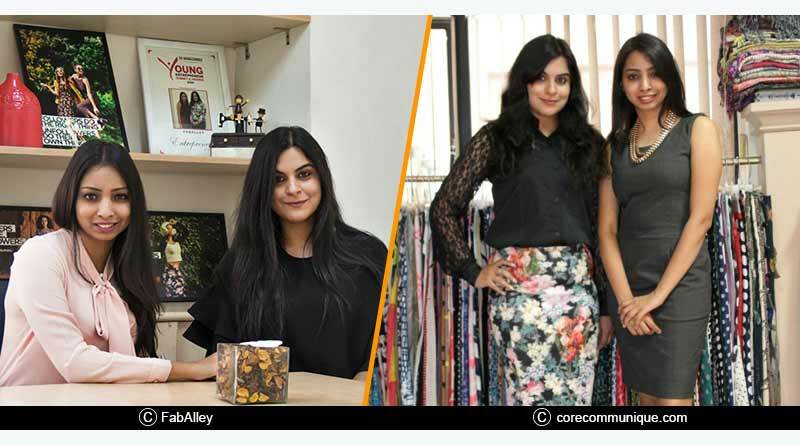 Shivani Poddar and Tanvi Malik initially started FabAlley as an exclusive accessory store. The motivation behind creating FabAlley was the need to provide quality budget products to women who worked on a tight monthly budget and had to either sacrifice on the quality or take a pinch on their pocket to be able to get desired quality products in trend. The focus, in the beginning, was only on a limited range of products like jewellery, bags, footwear etc., but with the passage of time apparels were also added. LLB which stands for Little Black Book; it is an online webpage that deals with the happenings in and around different major cities of India. It was initially meant to focus on Delhi-NCR and to track various events in the capital city. 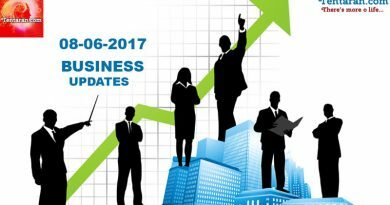 Founded in 2012 LBB has, over time, gained popularity among the audiences in India and abroad. She realized the need for such a website when she found out that most of the events in the city went unnoticed and there was no reliable source that provided information on this. The website now offers information on events happening in various cities in India. These Women have successfully embarked their names in the history of Women entrepreneurs in India with their creative ideas and courage; have sown the seeds of inspiration for future generations. For more updates, do Subscribe to our newsletter and follow us on Facebook, Twitter and Instagram.